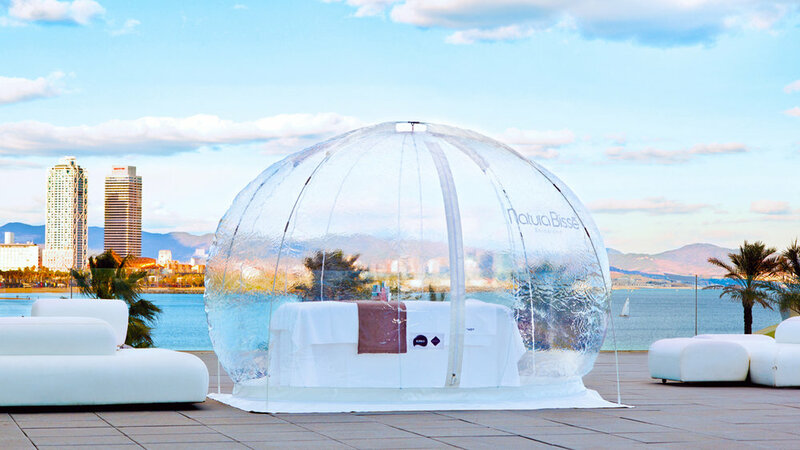 "Purity and detox in a completely isolated atmosphere"
Natura Bissé has created an exclusive place in which to perform treatments, where the air you breathe will be 99,995 percent pure. Immerse yourself in a serene environment filled with soft aromatic notes that take your mind on an exquisite journey to well-being. It is a singular experience, providing exceptional results that rejuvenate and purify. Call (501) 227-0054 to reserve your space today - this event will book up in advance!